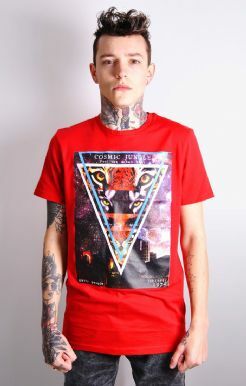 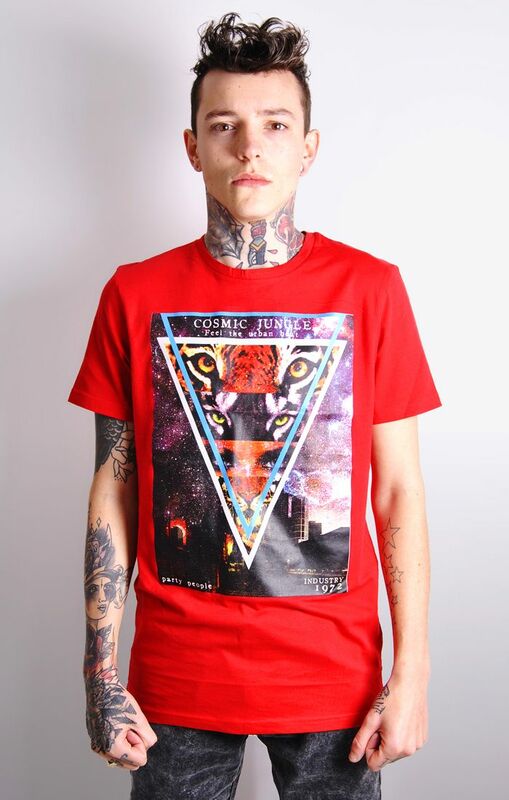 This great quality tshirt from Brave Soul features a cool cosmic triangle print - "Cosmic Jungle" with different big cat eyes. 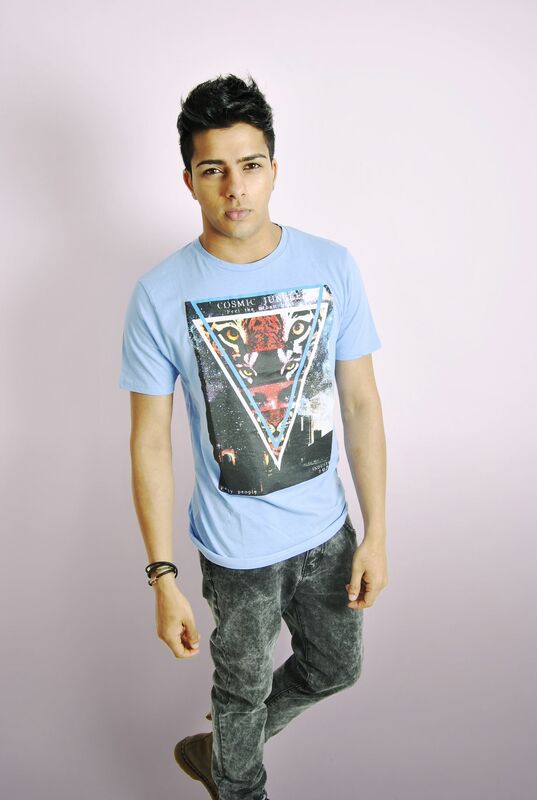 This great quality tshirt from Brave Soul features a cool concert poster print design - "The Creeps" with a character that bears a strong resemblance to Michael Jackson in Thriller. 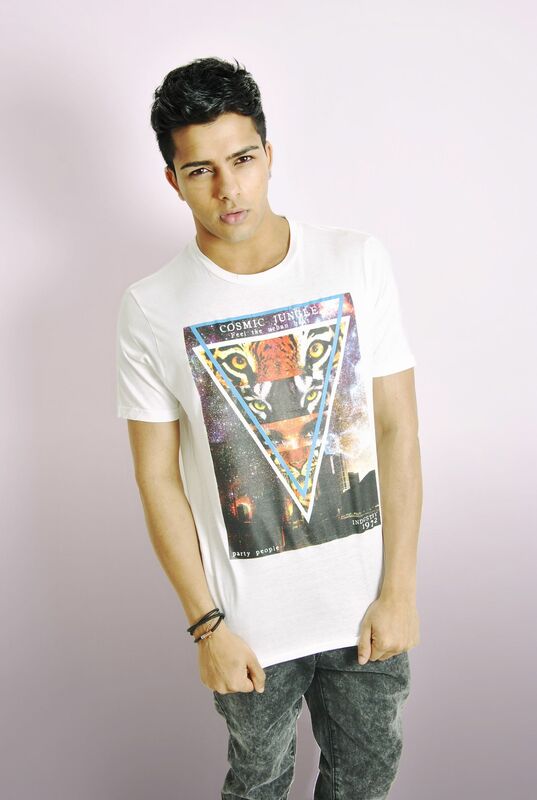 Available in Grey or White, this tee would be ideal for holidays or possibly Halloween?